The article below, taken from this month’s Housebuilder magazine, is written by Newgate’s David Scane. 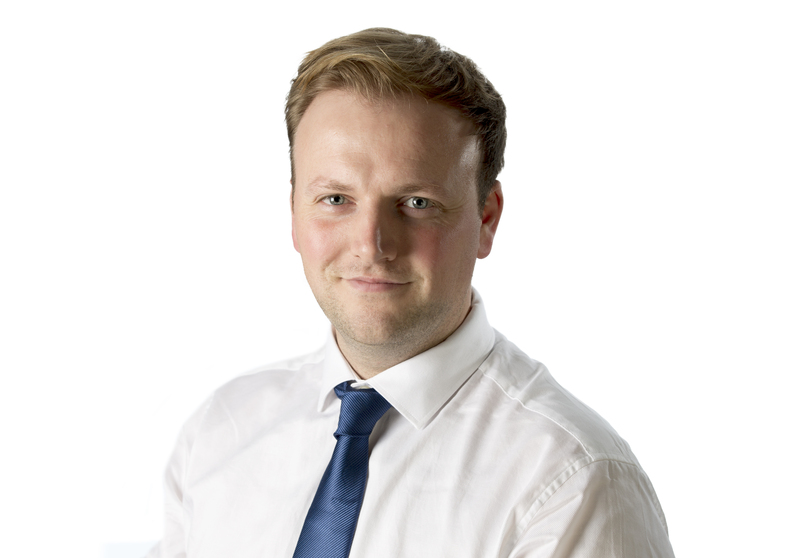 David Scane, associate partner at Newgate Communications, argues that annual housing targets should reflect the number of new homes in the “planning pipelines”. This could benefit local authorities and developers alike. Last month in an interview with the Times Housing Minister Kit Malthouse revealed that for the Government to meet its annual housebuilding target of 300,000 new homes there needed to be 4-5 million homes ‘in planning’ in addition to the 1.1 million consented homes in the pipeline. A spokesperson from MHCLG later confirmed that ‘in planning’ could include housing allocations in local plans, as well as homes which have been approved or are subject to applications. Off the back of this announcement MHCLG is now moving forward with its plans to build a central database of all residential planning applications and permissions to keep a track on the data. Whilst this won’t change the Government’s policy of delivering 300,000 homes per year, it starts to add some much-needed detail to the process of how the target is to be met. The logical next step would see the annual housing targets amended to reflect both the number of completions and the number of homes ‘in the pipeline’. Local authorities are currently judged by their annual number of housing completions, with little notice taken of the number of homes in the ‘pipeline’. A local authority could conceivably grant permission to thousands of homes in any one year, but external events could still see it miss its housebuilding target by some distance. By introducing a system which looks at the overall number of homes in the system, local authorities will gain greater insurance against disruptive external events. Developers too could benefit from the new system. With a greater level of scrutiny on the number of homes ‘in planning’ it will enable developers to work with local authorities to help them fill their planning pipeline. This would provide a greater level of certainty to the planning process, whilst potentially seeing an increase in the number of homes on any given site. Housing Ministers have been trying to solve the problem of how to build more houses for years. As annual housing completions rise so too do annual housing targets. The current target of 300,000 is still some years away from being realised, but recent announcements start to put in place some concrete steps for how it could be achieved.